Taking into account an average effectiveness of the targeted #BrandMarketing campaigns can lead up to the 7% rate of positive change in perceiving the promoted goods, the European Union made in fact a big and expensive failure with Brexit. Losing 48% to 52% wasn't a fate, it was just a negligence. The cost of one successful campaign - just online campaign focused on British youth and showing how beautiful and useful for all of us is European Union, could be not more than just €12m. 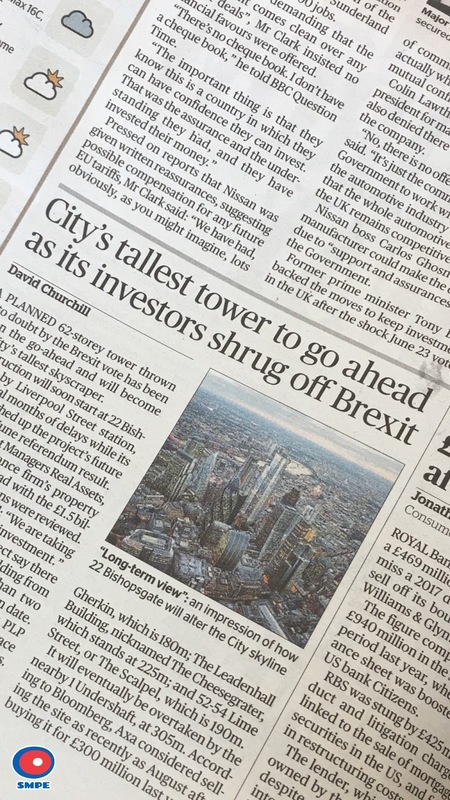 Instead of this, unfortunately, we've got 12% smaller EU economy and rising risk of other 'exists'. Jean-Claude Juncker said yesterday the UK would face high European bill after the Brexit. The cost of leaving the EU can be even €60bn. A lot of money but it's only around 75% of the amount that is pumped into British treasury by the City of London each year. In these circumstances it looks like European banks operating here will cover the UK's bill for Brexit. We can't change the past of Brexit but isn't European Union still too passive in strategic development prism? 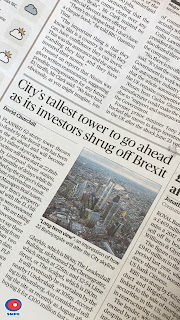 Investors shrug off Brexit in the UK. Frexit would kill the core of the EU.